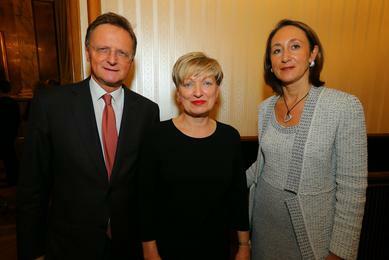 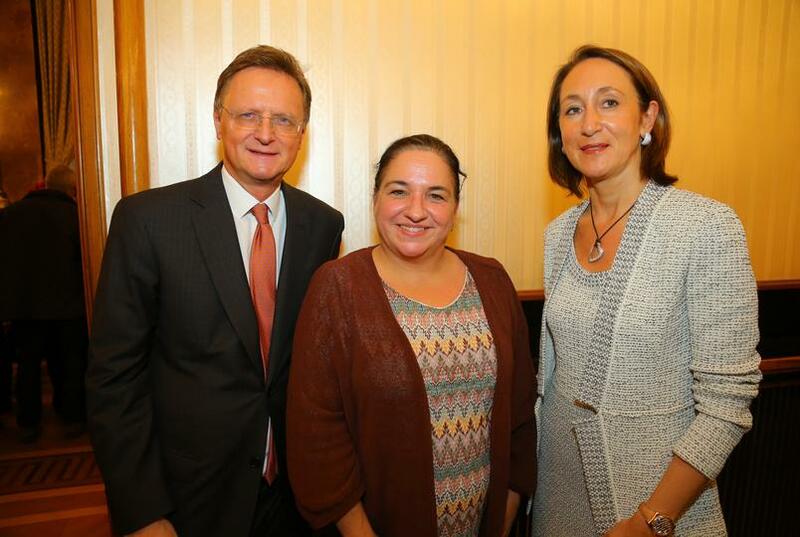 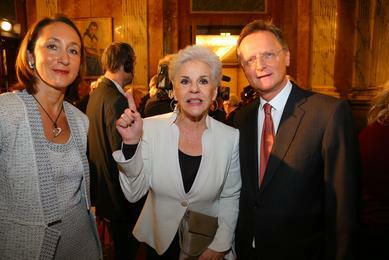 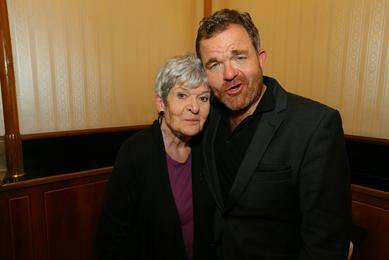 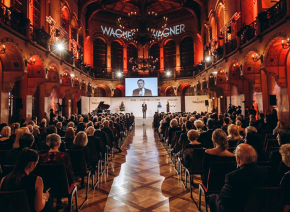 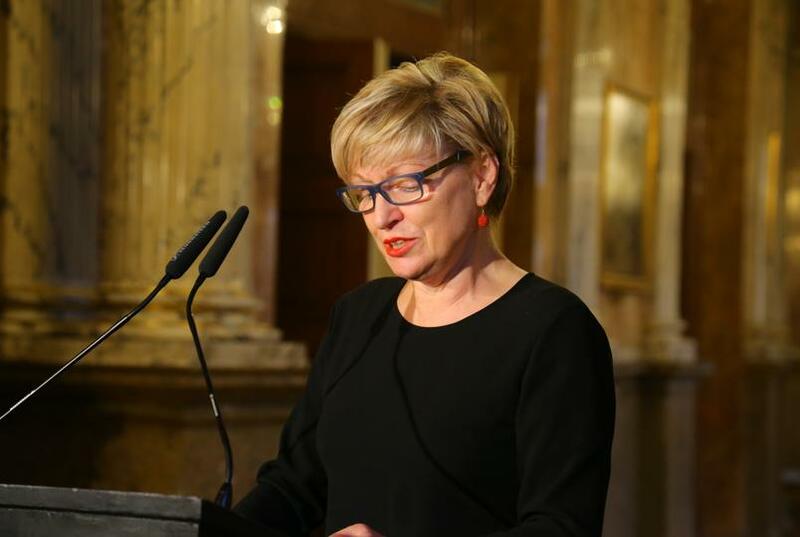 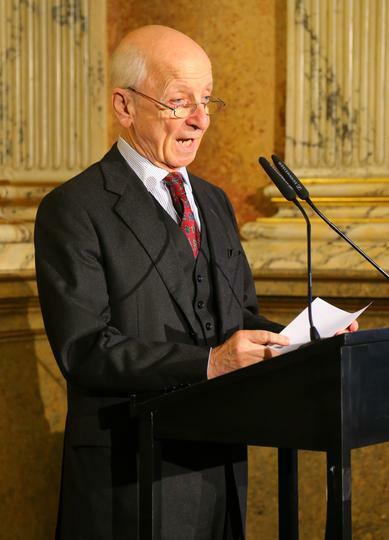 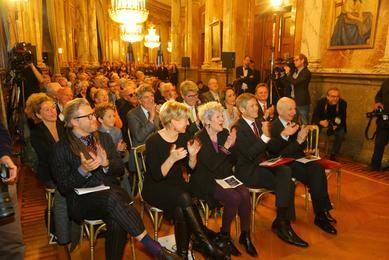 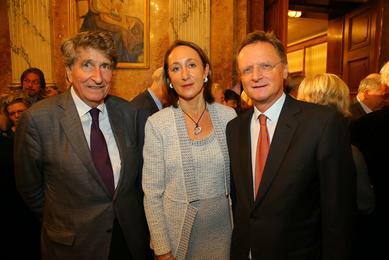 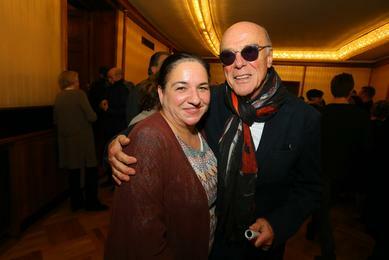 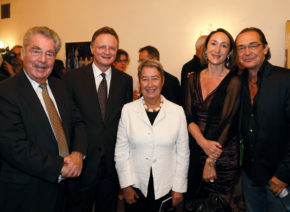 On Friday 31 October 2014, Elisabeth Orth was awarded honorary membership of the Vienna Burgtheater and presented with the golden ring of honour. 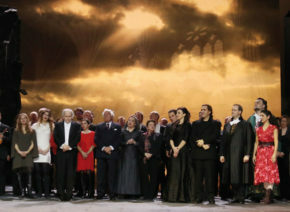 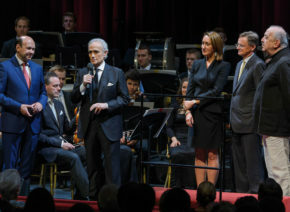 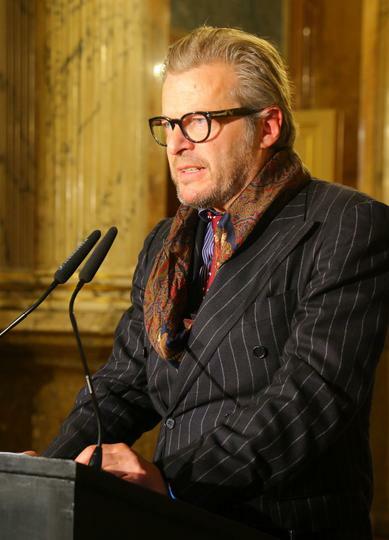 The certificate of honour was formally presented by the Federal Minister for Arts and Culture, Constitution and Media, Dr. Josef Ostermayer, who said: “I am especially delighted that today we are honouring such an exceptional and versatile artist.” The golden ring of honour of the Vienna Burgtheater was presented by the Gmeiner-Wagner family. 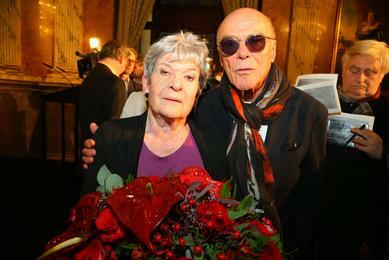 Elisabeth Orth, born in Vienna in 1936, the daughter of Paula Wessely and Attila Hörbiger, has been a member of the Burgtheater ensemble since 1965, with short interruptions. 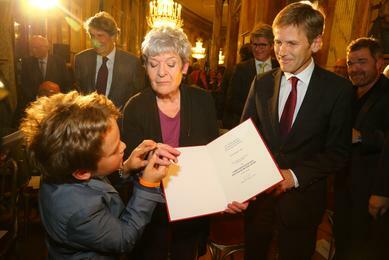 Elisabeth Orth bears the honorary title of Kammerschauspielerin, and has been the recipient of the Kainz Medal, the Grillparzer Ring, the Liselotte Schreiner Ring and the Austrian Cross of Honour for Science and Art, 1st class. 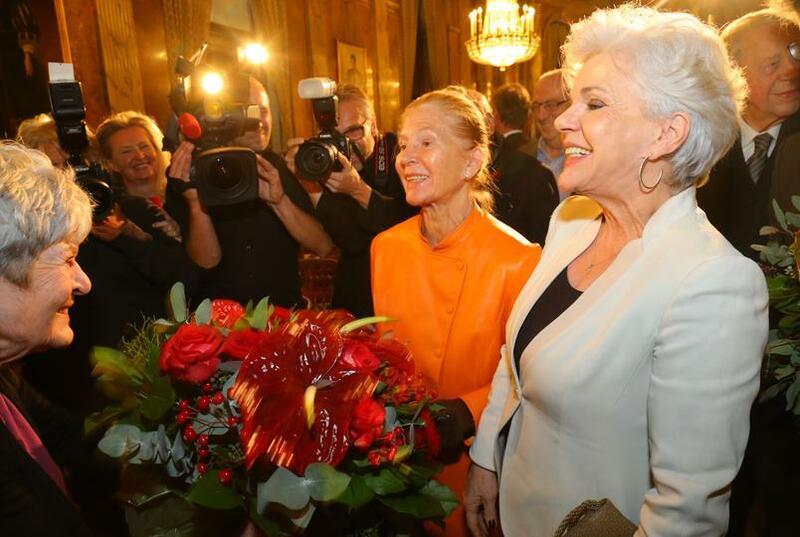 For her political engagement against anti-Semitism and xenophobia she was awarded the Federal Medal of Honour for Tolerance and Human Rights by the Federal Ministry for Education, Arts and Culture.